In June 2009 I wrote a blog post explaining that in today’s social economy where consumers not companies define brands, the concept of positioning was no longer relevant. You can read the full article here but the crux of the article is that the concept of positioning, a key element of marketing is no longer relevant. 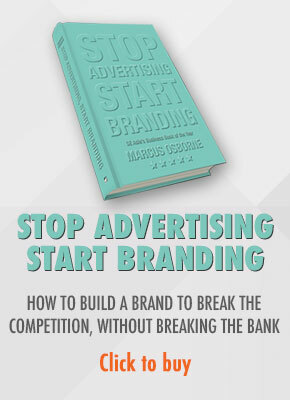 There are lots more similar articles all saying the same thing – that in the new world order, where customers not companies define brands – the old rules of marketing are dead. Feel free to browse my blog to find them. Now Bill Lee over at Harvard Business Review has got on the bandwagon. 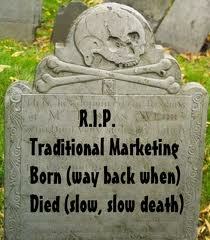 He claims in this article, and rightly so that marketing is dead and provides three very good reasons. a) consumers aren’t listening to traditional messages. He provides empirical evidence that proves that in the consumer decision making process, traditional marketing has no relevance. b) CEOs have lost patience with marketing departments. A 2011 study reports that “73% of CEOs said that CMOs lack business credibility and the ability to generate sufficient business growth, 72% are tired of being asked for money (by CMOs) without explaining how it will generate increased business, and 77% have had it with all the talk about brand equity that can’t be linked to actual firm equity. 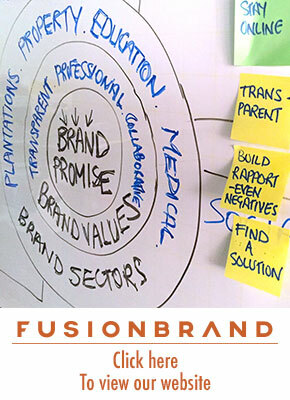 (I believe measuring brand equity is a futile exercise and you can read more about what you should measure here). c) In a social world dominated by social media and the way we use it, traditional marketing doesn’t work and doesn’t make sense. Bill goes on to provide some excellent advice on how to move forward with building a brand. If you have been spending too much on traditional marketing activities and can’t see the benefits, it may be time to review your strategy.